I’ve never been one to try out creamy or liquid based makeup products because I found them difficult to use and wasn’t sure as to what tools to use because I’m not really a fan of using my fingers to apply or blend makeup. 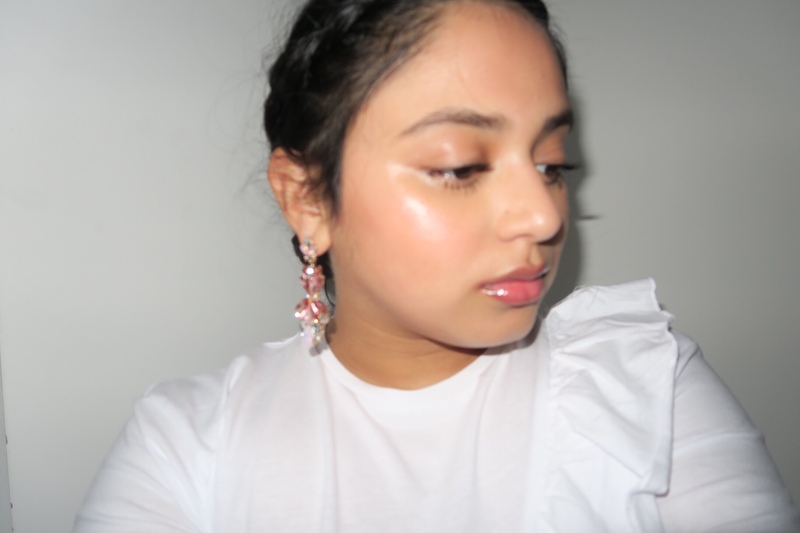 I feel as though Glossier products work best when you use your clean hands as makeup tools – as the warmth of your fingers will help you achieve that pressed, natural dew and healthy colour – plus it helps blend and work the makeup products together. 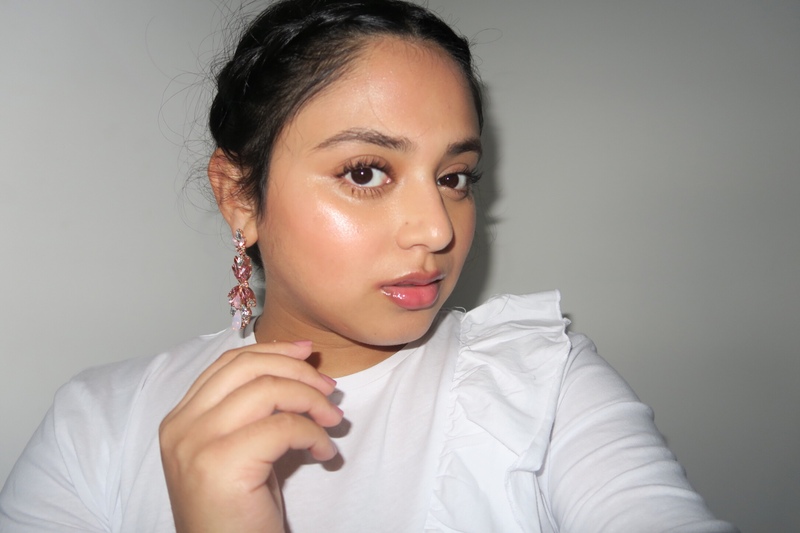 I have been testing and trying out the glossier products for several weeks now and I’m loving the glistening glow it’s serving me at the moment so I thought I’d share my current go to everyday mommy look! It’s super easy to follow and recreate. The only time I used my fingers were to blend in the Cloud paints and the haloscope. 🚨 10% OFF ALERT 🚨 with my referral link [here] you can get 10% off your first order! Plus I’ll earn some money too 🙊 So it’s a win win for all! 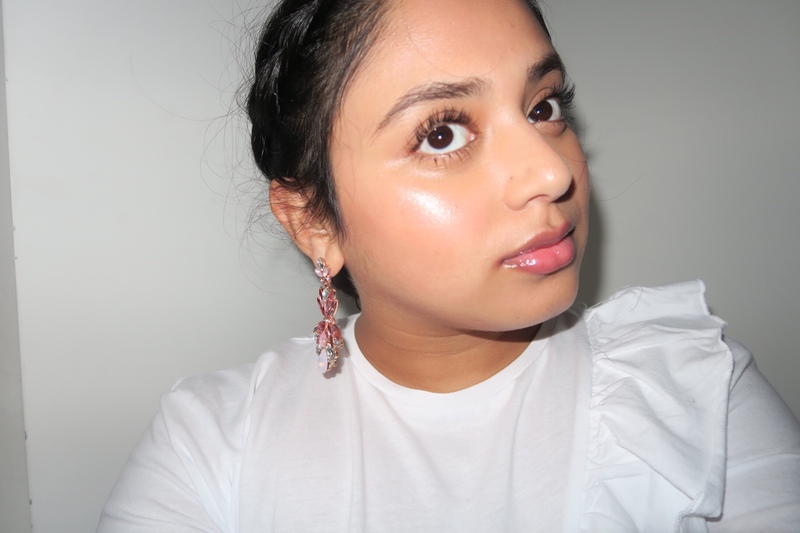 1) HALOSCOPE – just look at the pictures and look at the soft dewy glow – need I say more? The iridescent shimmer that blends so smoothly at a fingers touch leaving behind a wet hydrated look, or shall I say ‘sweaty’ look. Either way I love it. They come in two other colours Quartz (pearlescent pink toned) and Topaz (bronze toned – for that sun-kissed look). 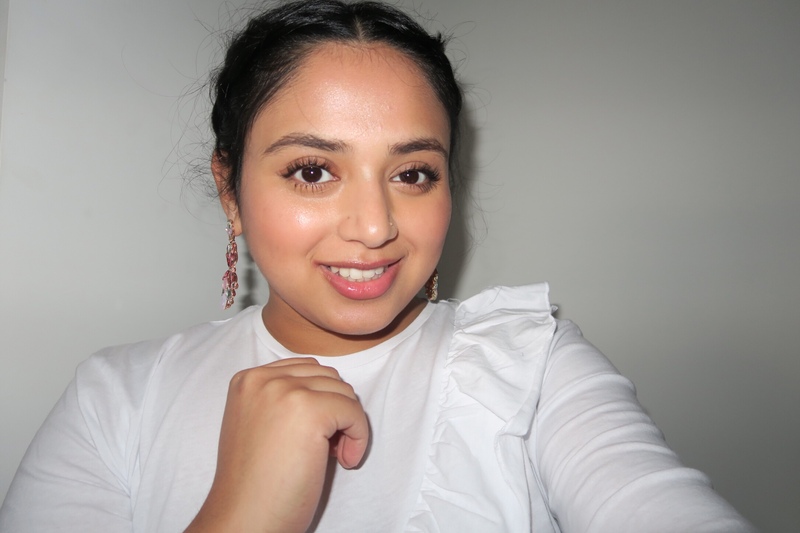 3) STRETCH CONCEALER – I feel as though I picked up the wrong colour. Regardless I love the formula of this product. Super smooth and creamy and reflects a lot light. Which is what you want when looking for that quick dewy look, right? Please be warned it does sit into all creases and lines – if you’re not a fan of this it can be easily remedied with some setting powder. Having said that I would love to get my hands on the WOWDER and PRIMING MOISTURISER RICH next! Quick note: they’ve just released SOLUTION which is an exfoliation skin perfector and one that I’m all here for! I don’t have acne or any other significant blemishes but I am all about the refined, softer, smoother skin – so I definitely cannot wait to get my hands on this also. Anywho my loves, I hope you enjoyed this quick makeup look and I look forward to seeing you in my next post.